For students at Yale, abortion drugs are now no harder to come by than a Diet Coke or a bag of Doritos. As reported yesterday in the Yale Daily News, the university’s student government has voted to install a vending machine in a centrally located residential college for “Plan B,” a contraceptive that may also function in certain cases as an abortifacient. The so-called “wellness to-go” vending machine will be installed at Silliman’s “Good Life Center,” signaling the death not only of incipient human life but also irony. The drug entered the public consciousness in 2014 when the Obama administration attempted to force the Little Sisters of the Poor, a Catholic religious order, to pay for the abortifacient through the Affordable Care Act’s so-called “contraception mandate.” The Supreme Court eventually vacated lower court rulings against the Little Sisters’ religious liberty. Plan B’s defenders insist the drug does not induce abortions but rather merely prevents pregnancy. While that is true much of the time, if Plan B is taken during the two-day window after a surge of luteinizing hormones prepares the ovary to release an egg, a pregnancy may occur, but the ovary will not produce enough progesterone to allow the embryo to survive, an incident known as luteal-phase defect. Yale already provides Plan B to students for free, twenty-four hours per day, seven days a week at the student health center. Students who find the short walk across campus to the university health center too onerous may now purchase the drug in their dormitory. 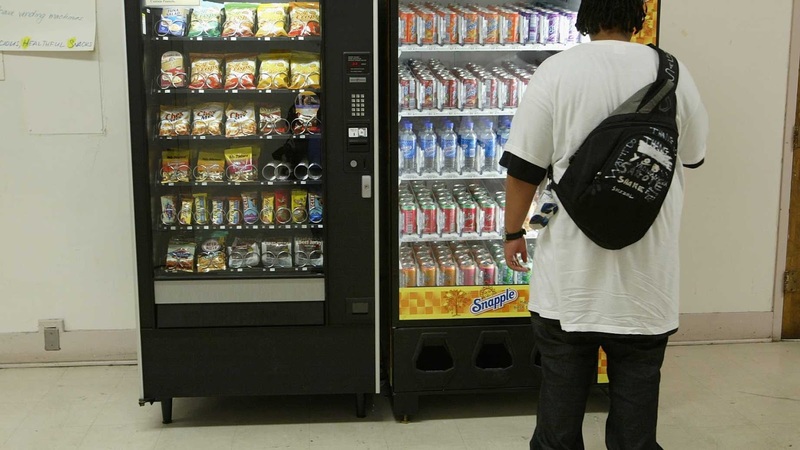 Stanford, Pomoma College, Brandeis, UC Davis, and UC Santa Barbara have all also opened Plan B vending machines in recent years. Just ten years ago, leftist politicians proclaimed abortion must be “safe, legal, and rare.” That incoherent position raised two questions: If abortion is morally similar to murder, why should it be legal? If it’s a morally neutral procedure, no different than an appendectomy, why should it be rare? The cognitive dissonance has now given way to the Left’s true preference: abortion on demand. Expect more vending machines.